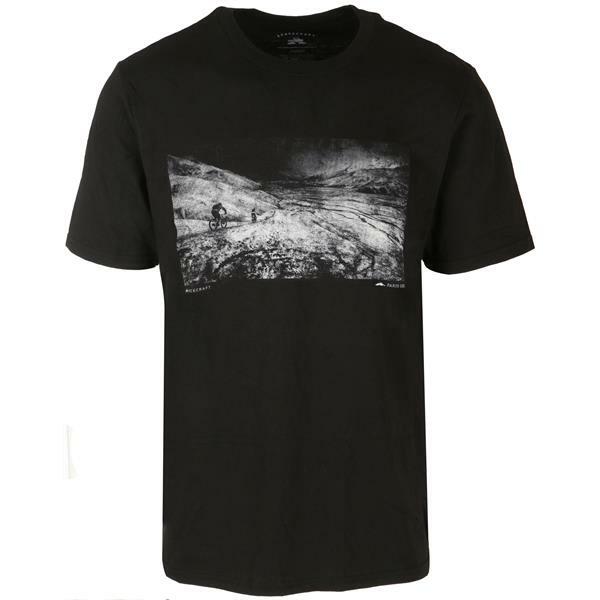 Add some grayscale to your look with this men's Spacecraft X Paris Gore Winters Bone T-shirt. 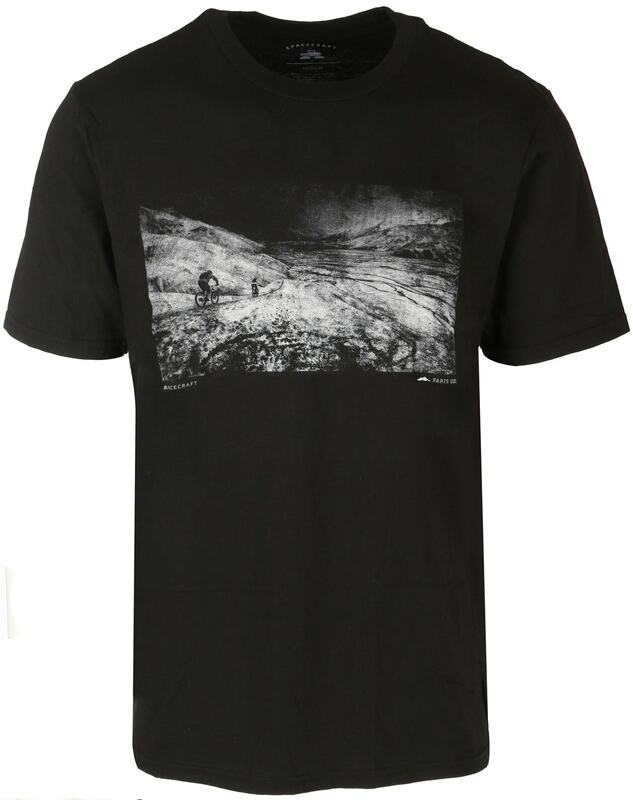 Made with a blend of cotton and polyester, this tee is comfortable, durable and great for layering, making it an ideal choice for casual wear any time of the year. The graphic on the front gives this shirt a trendy touch so you'll look your best anywhere.